Refurbished Kwikstage System Scaffolding is cost effective and one of the most popular System Scaffolding in the UK & Ireland. We Inspect, Shot Blast and Paint the Kwikstage Scaffolding to a high standard. Refurbished Kwikstage Scaffolding is in stock now. 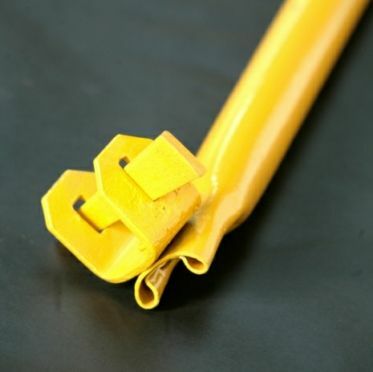 Kwikstage Scaffolding is available in used and refurbished. 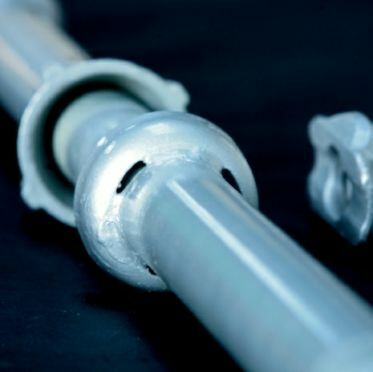 We supply the most commonly used system scaffolding in the UK, Cuplock Scaffolding systems are the best to use if you are managing the scaffolding yourself.